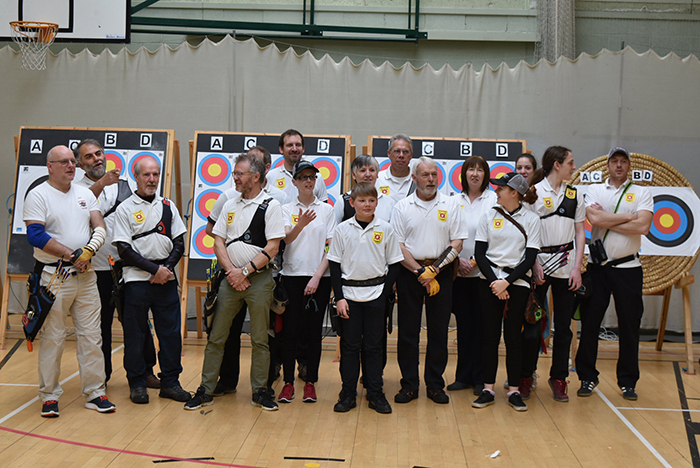 The results are available for the NCAS County & Open Indoor Championships 2018, held at Montsaye Community Sports Centre, Rothwell on Sunday 11th March. 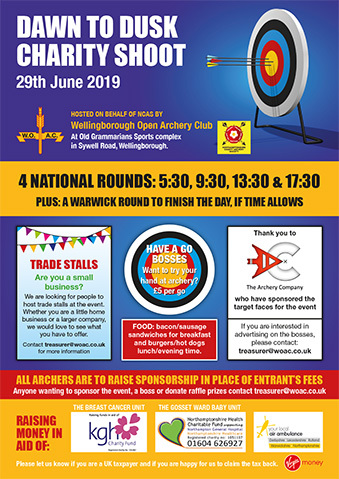 A big thank you to Targetcraft Archers for once again hosting the event on behalf of the county. Well done to everyone who took part and especially to all the new county champions. The NCAS Chris Mason Celebration League has been updated with these results. The shoot also included the annual county team match against Bedfordshire, which Bedfordshire were the winners of this time round. 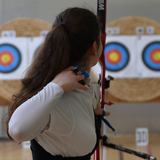 The target list is available for the Northamptonshire County & Open Indoor Championships on Sunday 12th March, kindly hosted by Targetcraft Archers at Montsaye Community Sports Centre, Rothwell. The results are available from this years EMAS Regional Indoor Championships, hosted by Sherwood Archers on 20th November 2016. 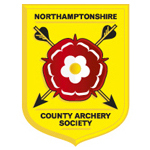 The entry form is available for the Northamptonshire County & Open Indoor Championships. The event is once again kindly hosted by Targetcraft Archers.